← We want SkyFex in every language possible! We are very well aware that UAC causes a bunch of issues with every app that requires certain permissions. Unfortunately, SkyFex is not an exception. And we won’t mess with hacks and other inappropriate workarounds for avoiding this. 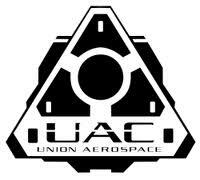 We are implementing a fix that will make SkyFex deal with UAC in a straightforward way. We’ll get all SkyFex functions working (with UAC enabled), including remote control, sysinfo, file transfer, etc. The update will be released soon. Stay tuned. This entry was posted in Announcement, Fixes, SkyFex 3. Bookmark the permalink.